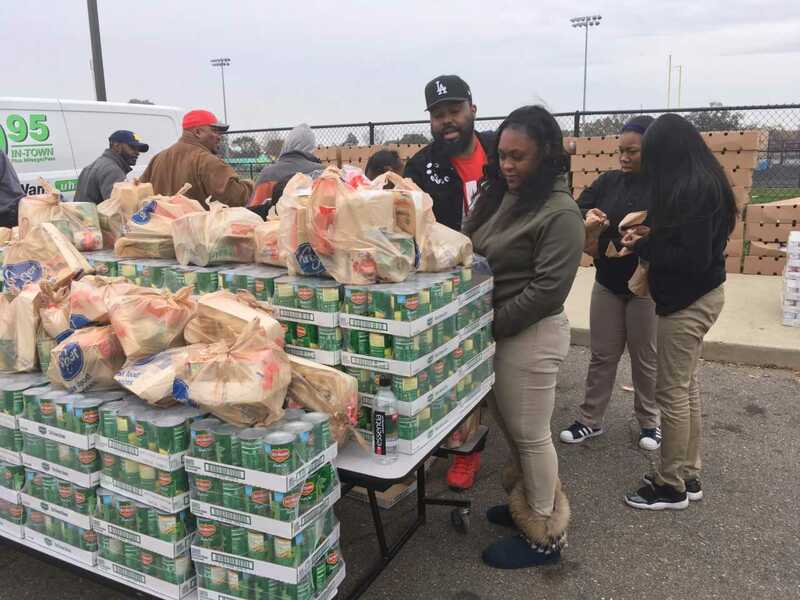 Cars lined up around the block outside Mumford High School last week to receive free Thanksgiving meals donated by NFL player and DPSCD graduate, William Gholston. 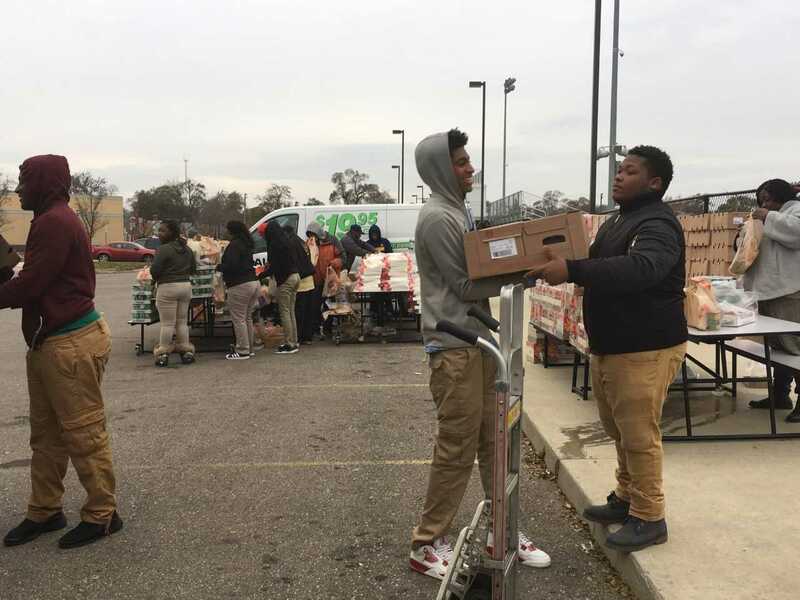 The grad donated 800 dinners packed with a turkey, stuffing, cranberries, rolls, corn and beans for Mumford families, local churches and the DPSCD community. Our students were all smiles as they packaged the meals to provide a great holiday for those in need. Thank you Mr. Gholston and family for supporting our families and community!